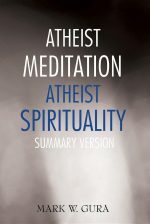 The ability to move from the ordinary into an altered state of consciousness is one of the most valuable skills in both magic and religion. 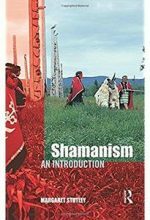 From the ceremonial magician to the shaman, using trance work to explore inner realms is essential to the magical process of healing, transcendence, and wisdom desired throughout diverse occult and spiritual traditions. 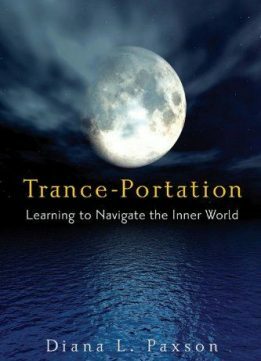 Trance-Portation offers a comprehensive and multi-spirited way to enter the inner realm. 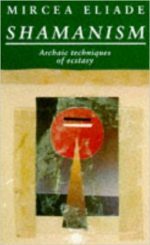 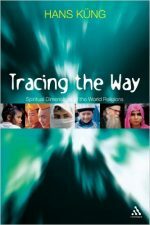 Blending the modern world with the ancient arts, Trance-Portation's first three chapters, Travel Planning, Crossing the Threshold, and Getting Started, offer preparatory suggestions including meditations and relaxations, breathing, warding, shifting gears, and returning. 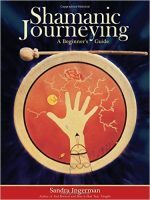 Drawing on examples from varied traditions, from Western Mystery to Native American, Ancient Celtic to Eastern Mysticism, and peppered with folk lore and tales from popular science fiction stories, Trance-Portation explores spiritual journey work extensively, offering readers the chance to find their own ways into the inner realm, encounter their own guides and fellow travelers, and create divine relationships with the deities and gods and goddesses that they meet.